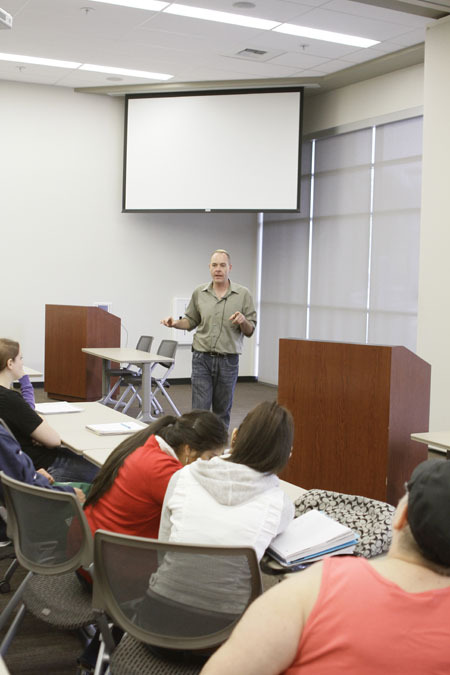 Motion picture centers on national controversy of former ARC student's father Gary Webb. 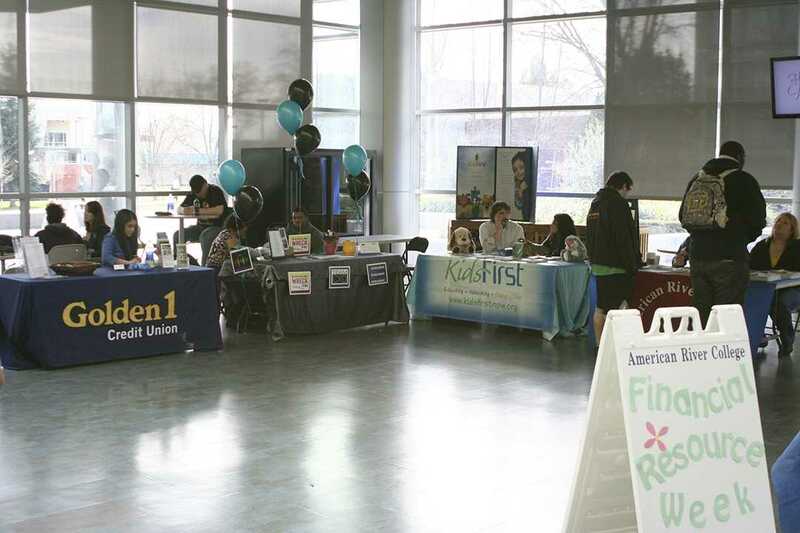 American River College has many people walk through its halls, all on different paths, from different backgrounds, and with different experiences. One such former ARC student is freelance journalist Eric Webb, who never thought his family’s tragic life experience would now become a movie starring one of Hollywood’s hottest actors. Eric Webb’s father, Pulitzer Prize-winning investigative journalist Gary Webb, wrote a three-part series for the San Jose Mercury News in 1996 called “Dark Alliance.” The stories explored and exposed the connection between the CIA supporting Nicaraguan Contra and the crack cocaine epidemic that hit African-American communities in the 1980s. The twists and turns that the reactions to this story caused the devastation of his career and reputation, along with how it destroyed his relationships, are now being made into a movie starring Jeremy Renner in the lead role. Eric Webb left his successful career as a journalist at ARC in order to edit “The Killing Game,” a book that includes all of the “Dark Alliance” stories, along with many of Gary’s other investigative pieces. The book was published in 2011, seven years after Gary’s death, and lists both Gary and Eric’s name on the cover and spine. The movie finally caught major attention when it was confirmed in early Feb. that Renner would play Gary Webb. Renner’s own production company, The Combine, is co-producing, along with former Universal Producer Scott Stuber’s company, Bluegrass Films. “It took a long time, but the real jump was getting Jeremy Renner behind the film,” Eric Webb said about the process. His mother, Susan Stokes, is also happy with Renner’s support. Some major players are also tied to the film. Focus Features has worldwide rights to the film, which keeps it with parent company, Universal Pictures, who originally approached Gary Webb about production almost 10 years ago. Michael Cuesta, executive producer and director of the TV series “Homeland” is set to direct the film. The screenplay was written and developed by Peter Landesman, who was a good friend of the elder Webb and has interviewed Stokes in-depth to develop the story. Finally having the opportunity to help with telling his fathers story, Eric Webb hopes to find closure and change public perceptions about Gary Webb. Conspiracy theories abound online, with stories of CIA involvement in Gary Webb’s death. The impact of the Gary Webb’s “Dark Alliance: the CIA, the Contras, and Crack Cocaine Explosion,” was not what he expected. Upon its release, Webb was heavily criticized and eventually blacklisted in the journalism community. Major publications, like The New York Times and The Washington Post, attacked Gary Webb’s credibility and the validity of his story, thus pushing him out of the mainstream daily newspapers. Gary Webb’s editors at the San Jose Mercury News seemed to turn their backs on him as a result as well. After leaving the newspaper, a devastated Gary Webb could not find a job working on the investigative journalism he loved to do for daily papers. 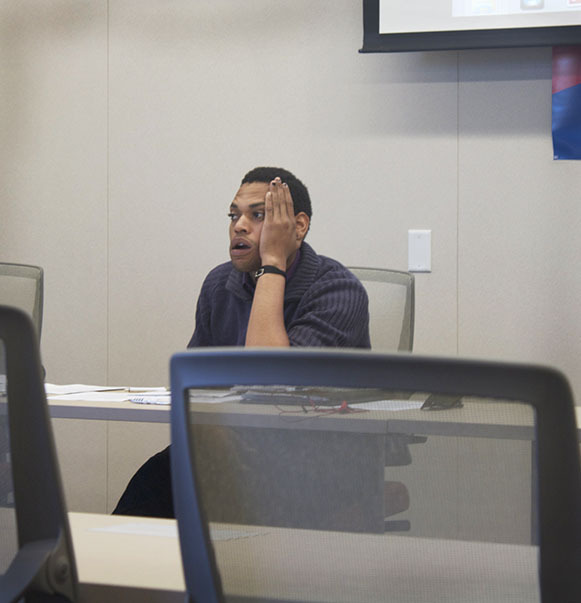 He found work with The Sacramento News and Review writing stories without the resources that he could find with a larger paper. The overwhelming turmoil he felt emotionally and financially eventually led him to commit suicide in 2004. All of the conspiracy talk online and continued opinion of Gary Webb and his death is hard on the Webb family, even years later. With production on the movie set to start this summer, the Webb family is ready for all of the emotion this process may stir up. The rights to “Kill the Messenger” were recently a top seller in the European Film Market in Berlin this past Feb. The film was sold to film companies all over Europe, as well as Latin America, Russia, Malaysia and South Africa, to name a few. The Webb family hopes the movie will help to clear up questions surrounding the work that Gary Webb did and his unfortunate death. It is also a surprising way that Gary can still provide for his family even now that he is gone. “This is really cool that he is able to kind of still give this back to us,” said Eric. 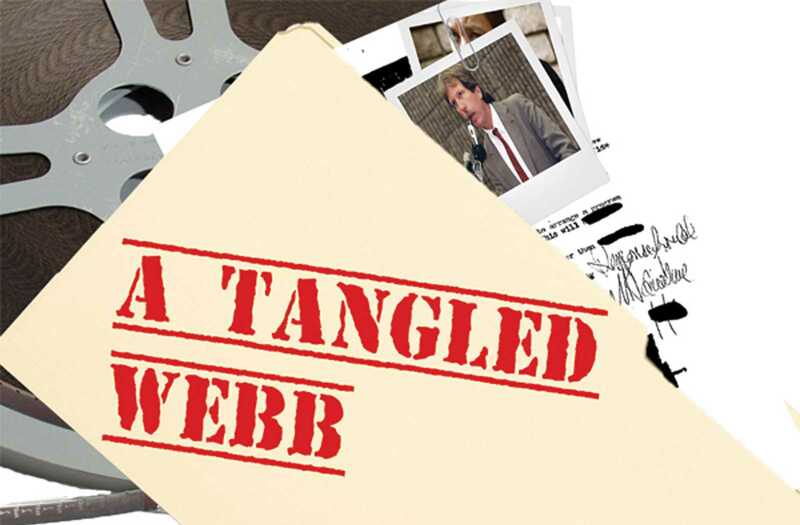 Be the first to comment on "A tangled webb"